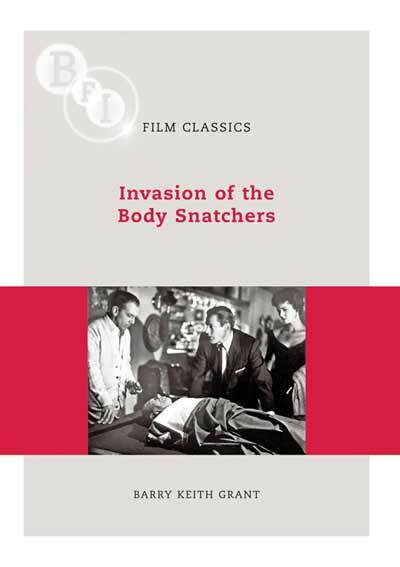 Upon its release in 1956, Don Siegel's Invasion of the Body Snatchers was widely perceived as another 'B' movie thriller in the cycle of science fiction and horror films that proliferated in the 1950s. Yet the film addresses numerous issues brewing in post-war US society, including the Cold War, McCarthyism and the changing dynamics of gender relations. In this first comprehensive critical study of the film, Barry Keith Grant traces Invasion's historical and generic contexts to explore the importance of Communism and conformity, post-war modernity and gender politics in order to understand the film's cultural significance and metaphorical weight. He also provides an account of the film's fraught production history and offers an extended discussion of the distinctive contributions of the production personnel. Concluding with a consideration of the three remakes it has inspired, Grant illustrates how Invasion of the Body Snatchers' enduring popularity derives from its central metaphor for the monstrous, which has proven as flexible as that of the vampire and the zombie.